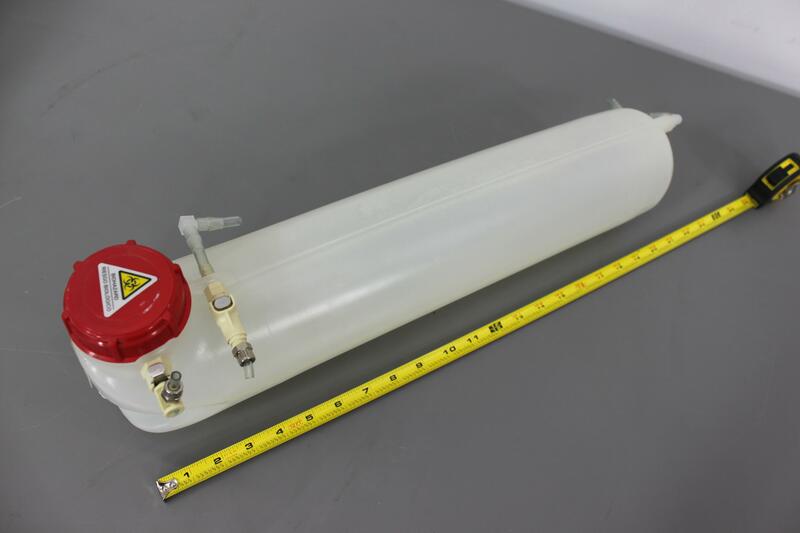 21" Waste Reservoir for Ortho-Clinical Diagnostics Ortho Provue Analyzer . New Life Scientific, Inc. This 21" waste reservoir were removed from a non-functioning Ortho Provue machine.